We get things done. Whether you're an autosports team that needs to know we'll be around on weekends to update the site after a win, or a sports medicine practice with an extremely busy staff and no time to focus on the website, we'll make it happen. We'll create the dynamic PowerPoint presentation you need to persuade upper management, or design the print brochure that moves you into a new market. 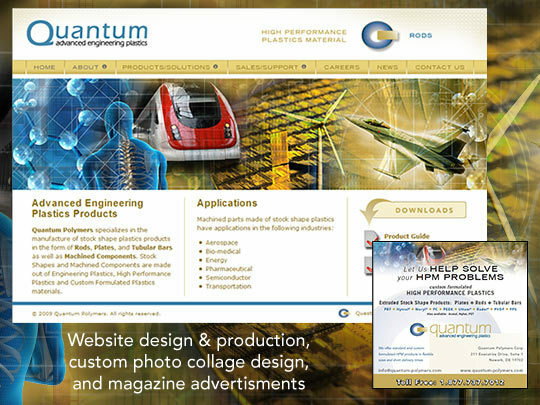 We'll create your websites, trade show booths, vinyl banners, html emails, print materials -- the works. We're your marketing department's extra arm and your business's extremely patient best friend all rolled into a single very experienced web and print design and creation team. Whether you need us to fill in while your design person is on maternity leave, want someone to do the boring stuff while your internal person works on the juicy new project, or just plain need a project done and have no time to do it yourself, we're your team. Give us a call and we'll get started.